Explore Milgard Essence windows reviews, costs, ratings, and warranty information on this wood clad window. Milgard isn't necessarily known for their wood clad windows, however the Essence Series is quite a nice looking window, comes with a great warranty and has lots of nice options and exterior frame colors that make this a good wood window that won't break the bank. The Milgard essence wood clad window uses an aluminum exterior and real wood inside to provide beauty for the home, while still providing an attractive and tough exterior cladding. Homeowners can choose from pine, Douglasfir or primed wood on the inside, as well as 15 exterior color options. 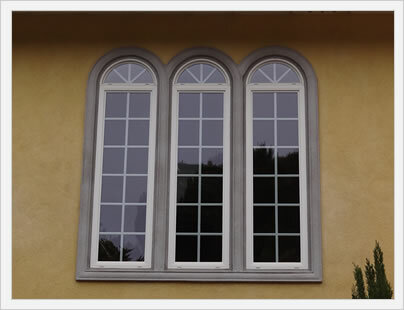 The essence can be ordered as a glider, awning, radius, picture window, double hung or as a casement. The essence can also be ordered as a patio door and comes in a whole host of hardware options that include Clay, oil rubbed bronze, satin nickel, brushed chrome, sleep black or in a tan. 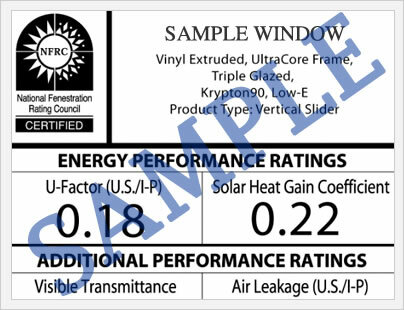 Homeowners can expect the window replacement cost for the Milgard Essence Series to run around $60 to $80 per square foot for the Essence itself. Comparatively priced windows include Anderson 200 window and the Jeld Wen Siteline EX. The Milgard Essence carries a full lifetime warranty on this wood window that includes a glass breakage provision. According to their website this includes all parts and labor costs. 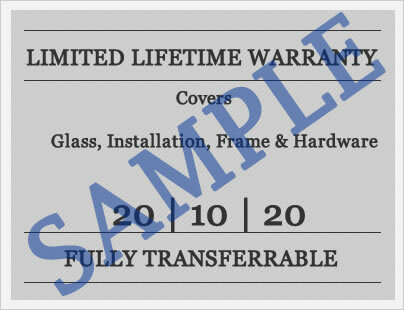 Most wood clad windows will typically carry a 10 to 20 year warranty, so this lifetime warranty is pretty impressive. As with all warranties, there are a number of exclusions and limitations so homeowners should always thoroughly read the warrantee that applies to their product in order to understand exactly what is covered and what isn't. Do you have a question about the Milgard Essence? Our site professionals can help you get more info on pricing, upgrades, installation requirements, contractor pricing bids, as well as help you sort through the quotes and companies you are considering for your next window replacement project. Want to add your Milgard Essence windows reviews? Post it here and help other consumers get the information they need to make the right choice for their home.